Luke Massee (BSED ’06, MED ’08) joined the Office of Alumni Relations in October 2016. 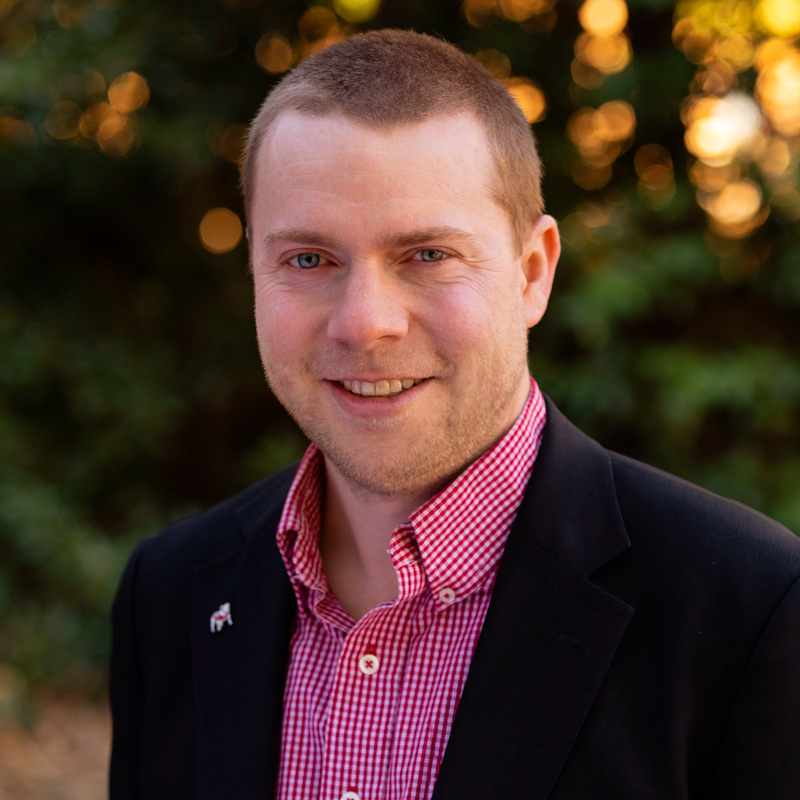 As the associate director of alumni outreach, he works with the Women of UGA and Young Alumni affinity groups and provides support for alumni outreach programs and initiatives. Before joining the Office of Alumni Relations, Luke worked in ministry and student affairs (fraternity and sorority life/recreational sports). After leaving his hometown of Fitzgerald, Georgia to attend UGA, Luke earned his bachelor’s degree in sport studies and his master’s in college student affairs administration. While at UGA, Luke was involved in orientation, Greek Life, intramural sports, and Dance Marathon. Currently, he lives in Peachtree Corners, Georgia with his wife, Courtney (BAA ‘09, MACC ’10) and their sons, Rhett and Reed.